Simply Stunning. 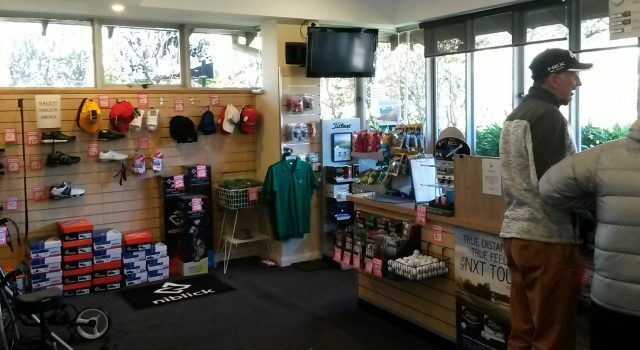 The world famous 14th at Leura. Index 1. 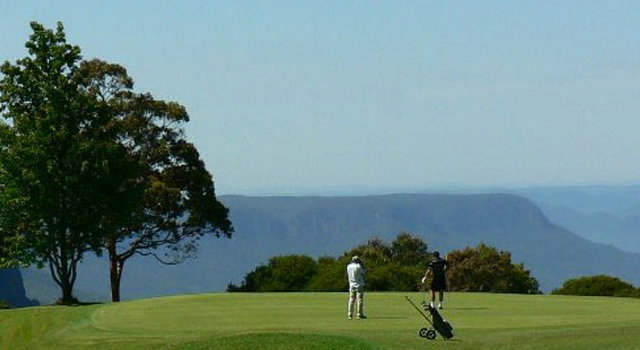 This hole is bordered by one of the biggest hazards in golf – the Jamison Valley. Best to stay left off the tee leaving a mid to short iron to a smallish undulating green. PS. Bring out the camera at the green and take a few shots from on top of the world.